Worried that you may be suffering the effects of a concussion? Don’t take symptoms lightly. 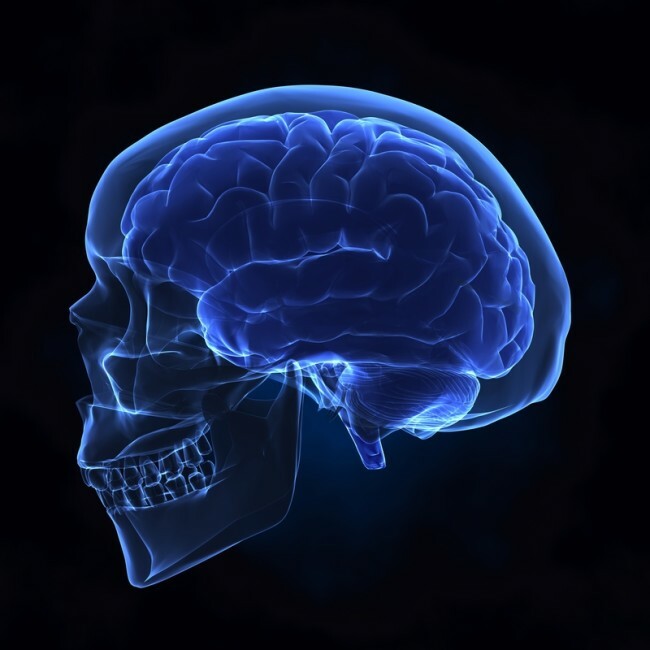 Brain injuries are not to be taken lightly. Even a minor slip-and-fall episode may need to be checked out by your healthcare provider. A concussion is considered a mild traumatic brain injury (MBTI), but it can be a serious injury especially as we get older. The Centers of Disease Control and Prevention estimates that in people 65 years of age and older, traumatic brain injury (TBI) leads to more than 2.5 million emergency department visits every year. Falls are the leading cause of TBI of older adults (81 percent) and motor vehicles crashes are distant second (9 percent). Compared to younger people, older adults are twice as likely to be hospitalized due to concussions and TBI. Falls and crashes are certainly dramatic and traumatic. But what about that little slip and fall that didn’t appear to cause any immediate damage? Nothing is broken. There was no loss of consciousness. Sure, you might be embarrassed, but you basically brush it off and go about your day. While the delay in symptoms is possible for anyone at any age, the effects of concussion are different in older adults than in younger people. 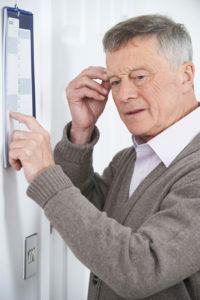 And sometimes, those who fall may dismiss the symptoms—which can include increased sleepiness, headaches, short-term memory loss, and confusion—as just a part of getting older, or of having an off day. But the consequences of concussions can be serious. Older adults especially can develop problems with infection, blood pressure, and glucose control. Those who take blooding-thinning medications may have an increased risk of internal bleeding. A recent study published in the journal Radiology underscored that older patients may have more difficulty recovering from a concussion. Specifically, researchers used functional MRI (fMRI) to evaluate the effect of age, after concussion, on working memory and functional activation in the brain. Researchers compared two groups with concussions: young adults (21 to 30 years old) and older adults (51 to 68 years old). They scanned them twice. The first fMRI was within one month of injury; the second fMRI was six weeks later. The analysis showed that the younger patients had a significant reduction in post-concussion symptoms scores. There was no significant change observed in the older patients. According to the study authors, the findings provide evidence for age differences in neural plasticity—the brain’s ability to form new connections to compensate for injury, adapt to changing environments or learn something new. Furthermore, they surmised that the results suggest that MTBI might cause a more profound and lasting effect in older patients. Current treatments include medications to stabilize the pressure in the brain to stop bleeding and protect from seizures. In addition, physical therapy and cognitive therapy are especially important for older adults. How long it takes to recover from a concussion depends, of course, on each person’s situation—degree of health at the time of injury and also the severity of the injury. Because falls are the number one cause of concussions in older adults, it stands to reason that preventing them is the best course of action. That means working on balance, core strength, overall physical fitness, and using assistant devices such as canes or walking sticks when needed, and wearing a helmet when riding a bike no matter how slowly you pedal. Likewise, if you have pets, be aware of them. It’s not uncommon for people to trip over a cat or dog. These extra precautions can help keep you safer. And if you do fall, go see your doctor. Your brain is made of soft, delicate tissue that floats in a hard skull. A sudden thrust to the body that jolts your head—or even a mild bump on the noggin—can be enough to damage brain tissue. blood pressure, brain, concussion symptoms, Concussion treatment, core strength, fitness, functional mri, glucose, headaches, health, infection, memory, memory loss, physical fitness, recovery, short term memory, short term memory loss, strength, traumatic brain injury, working memory.